Creativity makes the world go round. If we did not have creative types we would still be trying to start fires with sticks and makeup would still be mud on our faces. I love showing off my creative side and nothing brings it out like a can of spray paint. Ahh spray paint can breath new life into an alley find and turn it into a treasured heirloom. 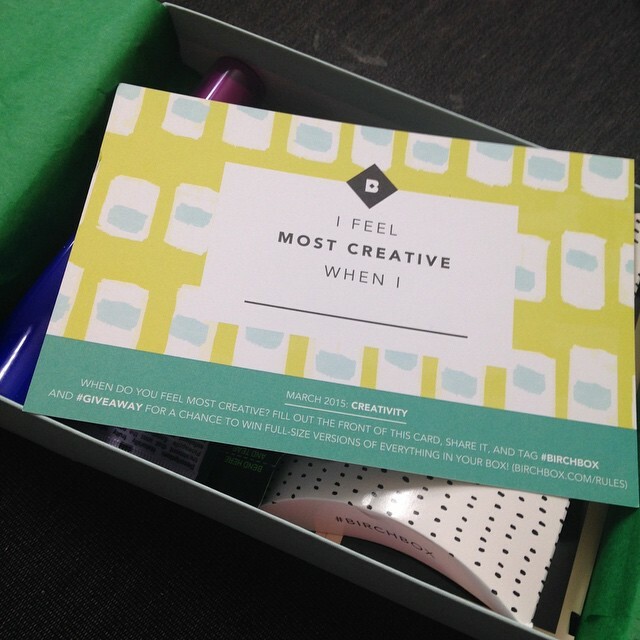 “So what did you get in your creativity box?” Oh I am so glad you asked, let’s find out! BeeKind -Shampoo: Made with moisturizing honey extract, this cleanser leaves hair soft and shiny. It’s a 10 – Miracle leave in product: This 10-in-one treatment addresses the spectrum of hair damage, from brittleness to frizz. Jelly Pong Pong – Glow Getter Highlighter: weightless gel formula gives skin a subtle, pearlescent shimmer. Michael Todd – Tropical Fruit Enzyme Exfoliant Scrub: This gentle, papaya and pineapple infused scrub reveals fresh, glowing skin. Mirenesse – iCurl Secret Weapon 24hr Mascara: with its unique sculpting brush, this long-lasting formula gives lashes a dramatic lift. Bonus! Get your Bonus Sample! Bonus! – Scilian body lotion, to sooth and refresh skin. This was a really great box! I loved the fun cute designs of the actual box this month! 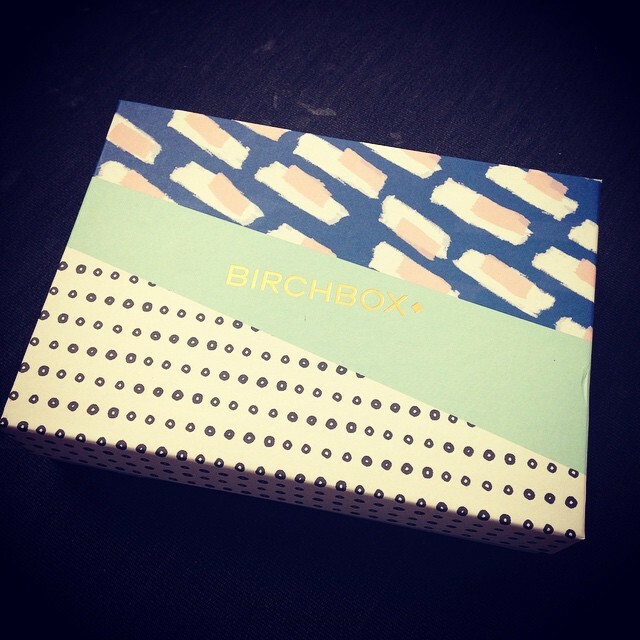 Birchbox is truly stepping up their game and providing great products in a fun box that matches the theme.